Rieter G30 Ring frame – KEB to DANFOSS. LFS 1660 Speed frame – Rexroth main drive to DANFOSS. Trutzschler Carding TC3 – Lenz drive to DANFOSS. 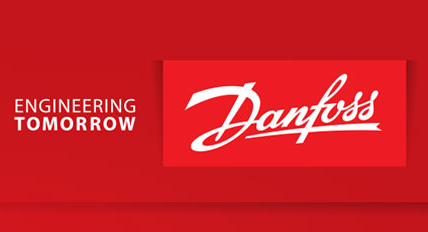 Bale Plucker LA23 – SEW to DANFOSS. Jingwei china Ringframe – Hitachi to DANFOSS. Jingwei china Ringframe – ABB to DANFOSS. KTTM Ringframe RXI 240 – Kirloskar to DANFOSS. China Simplex FA 473 - DANFOSS VLT 5000 with syncops card to Danfoss FC302 with MCO 305 Card. China Simplex HY491A – Hitachi to DANFOSS. 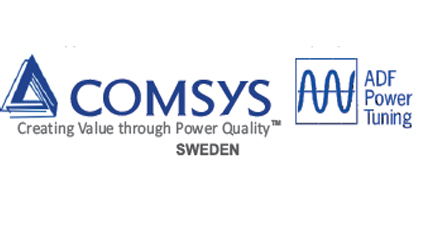 Atlas Copco Compressor – Siemens to DANFOSS. BD 330 OE – Control Techniques to DANFOSS. Sussen Ringframe – KEB to DANFOSS.